In a perfect world, equipment wouldn’t break. But in reality, usage over time, lack of maintenance, or Murphy’s Law can cause equipment to fail. 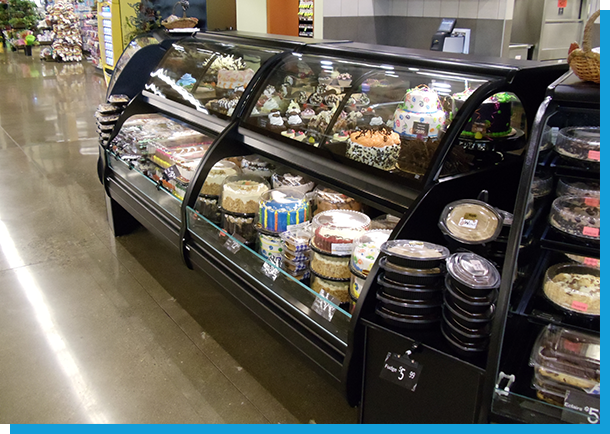 Let Market Equipment help you out when your commercial refrigeration equipment needs repair or maintenance. Routine maintenance is the real-world insurance that protects your investment. It could be catastrophic to your business to lose a walk-in full of product. Keep your commercial fridges and freezers in top shape and avoid breakdowns by creating a customized maintenance schedule to fit the unique needs of your business. EMS monitoring systems, and more. We are able to prepare comprehensive bids to meet your project specifications, and follow through with on-time installation. 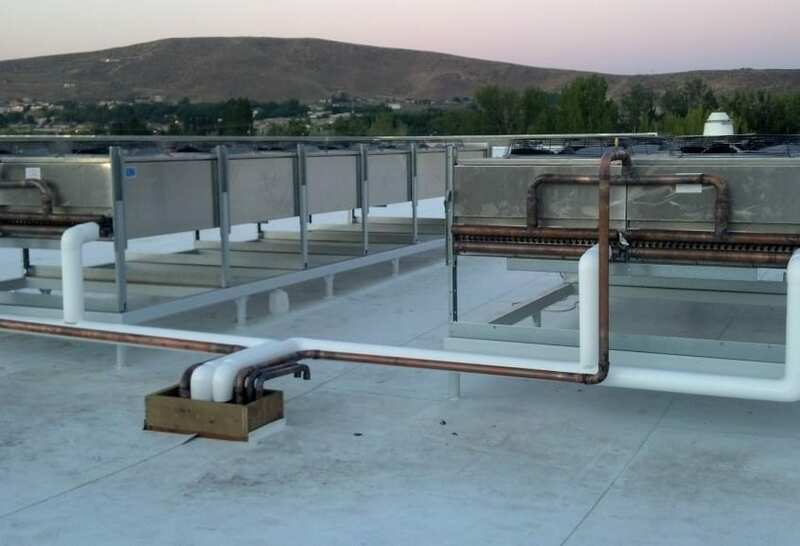 Our teams consist of project managers, engineers, and installers with decades of experience to make sure your finished project is even better than you expected. Need to save money and energy? We provide design-build services for our customers, making it simple to take your vision and make it a reality. 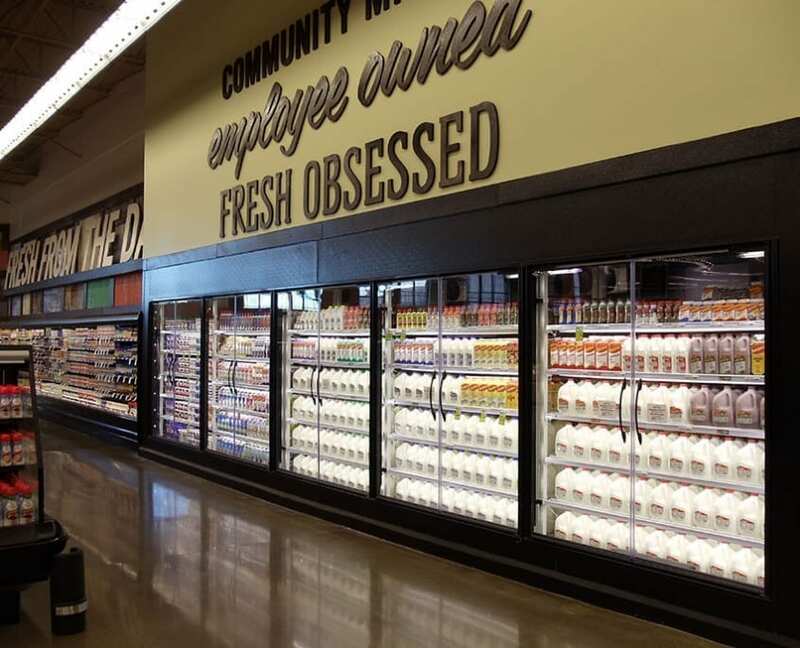 Utilizing us for both the design and implementation of your commercial refrigeration needs will save you time, money and hassle. 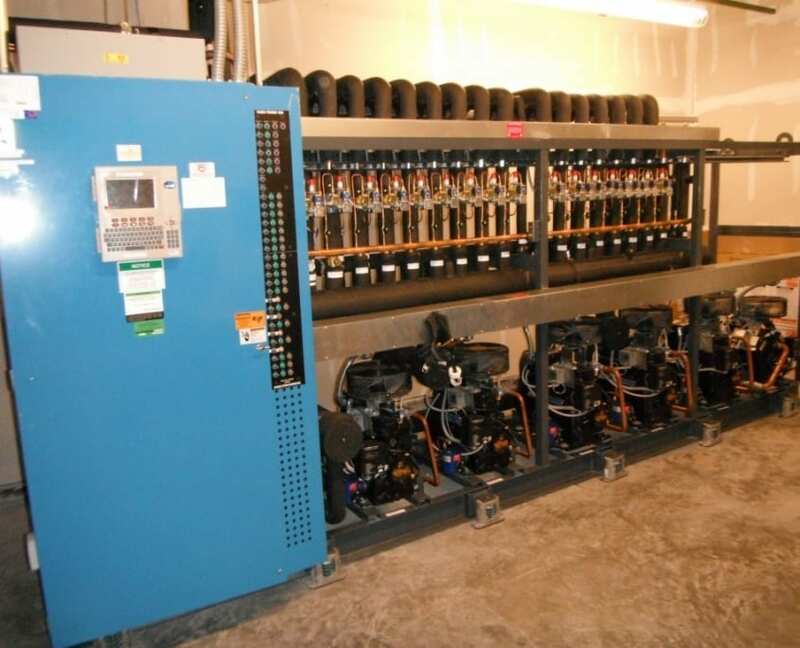 Plus when it comes time for repair or maintenance on any of your equipment, our experts will know exactly how your system works . Bring us your ideas and our team will help you with the project from start to finish. correctly, but also completed safely. With our technicians’ up to date industry knowledge, they will absolutely meet and exceed the demands of your unique environment. 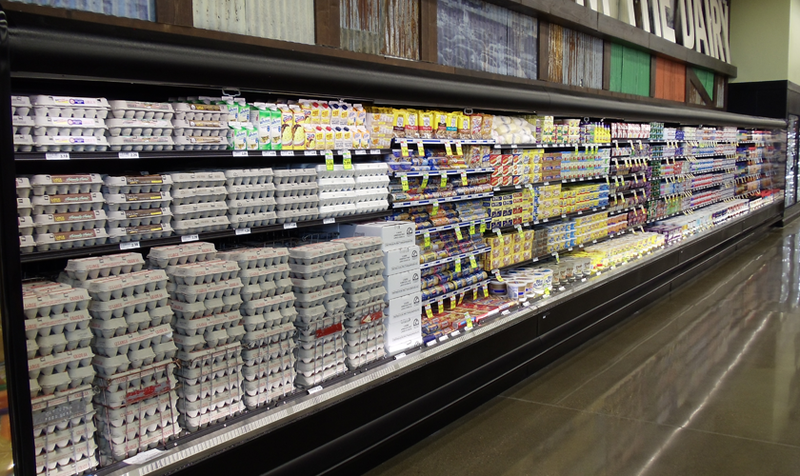 The safety and productivity of any deli department is based on the condition of its equipment. Our technicians ensure that all equipment is running safely and efficiently. adjustments, lubricating motorized components and replacing worn or damaged parts.